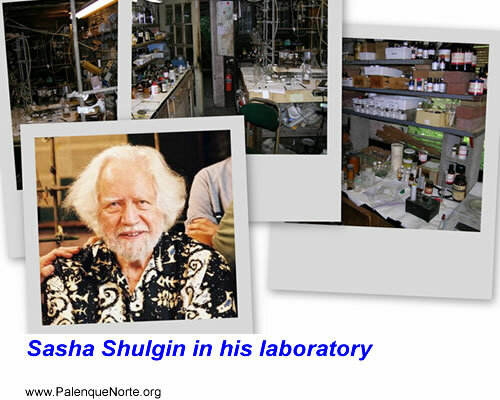 Alexander "Sasha" Shulgin is a pharmacologist, chemist and drug developer. 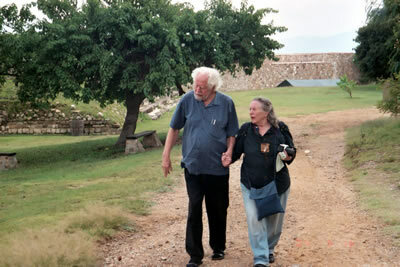 He and his wife Ann Shulgin authored the books PiHKAL and TiHKAL. 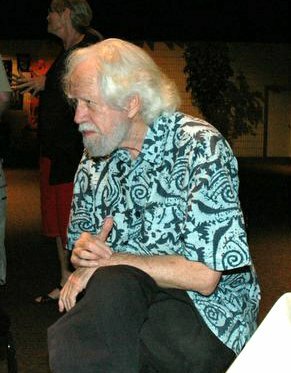 Shulgin discovered many other noteworthy phenethylamines including the 2C* family of which 2C-T-2, 2C-T-7, 2C-I, and 2C-B are most well known. 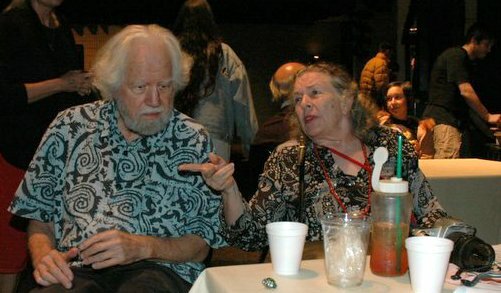 As a result of his creation of a series of successful (and profitable) patents for Dow Chemical, Shulgin was handed a DEA license and a good deal of career autonomy. 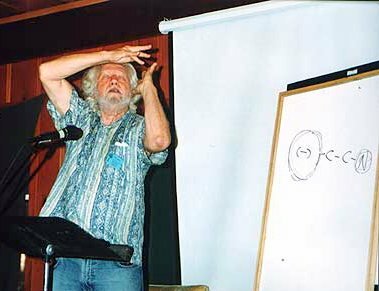 Shulgin used this freedom to synthesize and test the effects of psychoactive drugs. He had a group of between 20 and 30 friends with whom he regularly tested his creations. 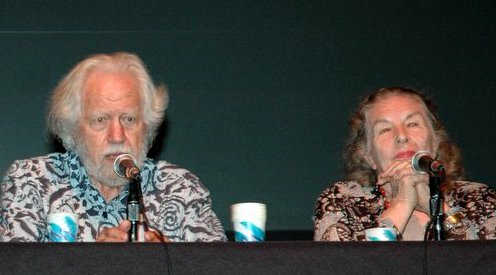 They had a systematic way of ranking the effects of the various drugs, known as the Shulgin Rating Scale, with a vocabulary to describe the visual, auditory and physical sensations. He personally tested hundreds of drugs, mainly analogues to various tryptamines (family containing DMT and psilocybin) and phenethylamines (family containing MDMA, and mescaline). 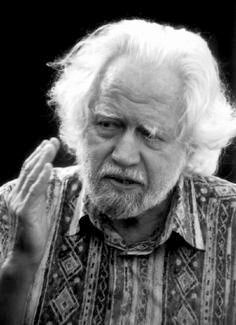 There are an infinite number of slight chemical variations, all of which produce slight variations in effect--some pleasant and some unpleasant--and all of which are meticulously recorded in Shulgin's books. 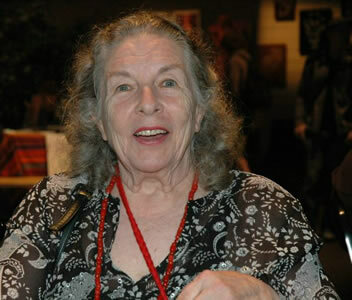 Ann Shulgin is an author and wife of famous chemist Sasha Shulgin. She has worked as a lay-therapist with psychedelic substances such as MDMA and 2C-B in therapeutic settings while these drugs were still legal. She often appears as a speaker at conventions, and has continued to advocate the use of psychedelics in therapeutical contexts. 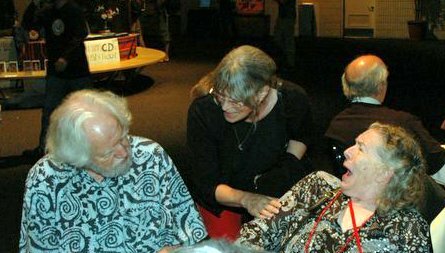 Together with her husband she has authored the books PiHKAL and TiHKAL and contributed to the book Entheogens and the Future of Religion. PIHKAL is $18.95 plus $1.56 CA tax if the buyer is in the state and $4 postage and handling. TIHKAL is $24.50 plus CA tax $2.02 and $4.00 postage and handling..
"Psychedelic Therapy and the Shadow"
"Natural vs. Synthetic Psychedelic Chemicals"